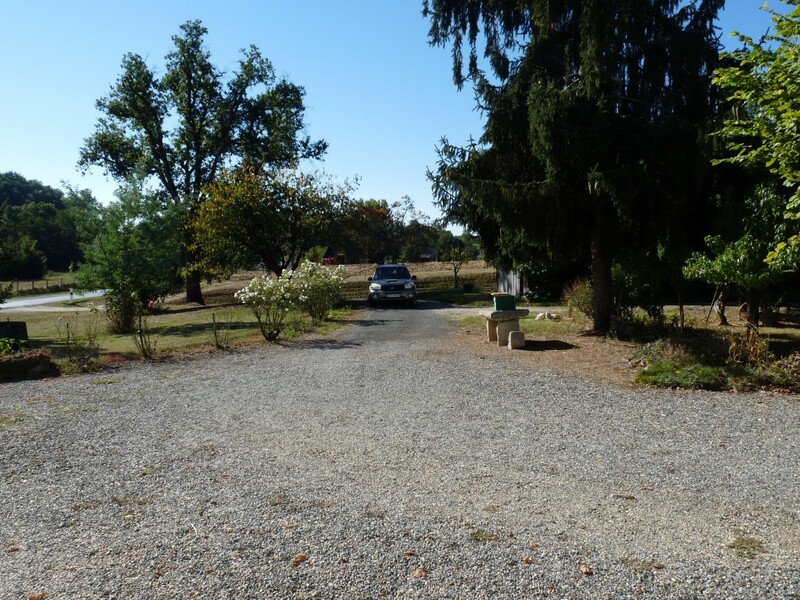 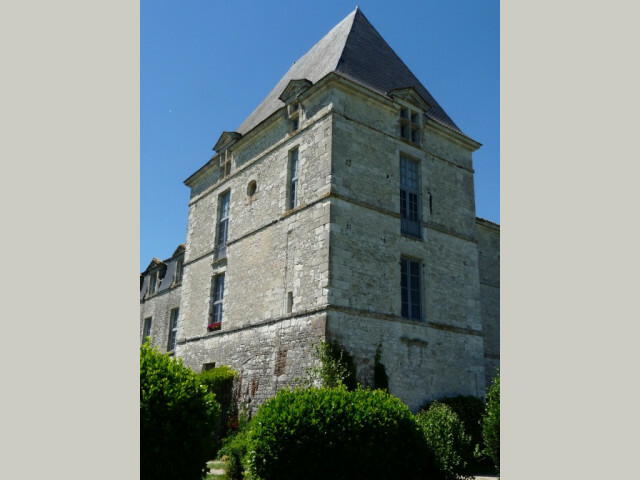 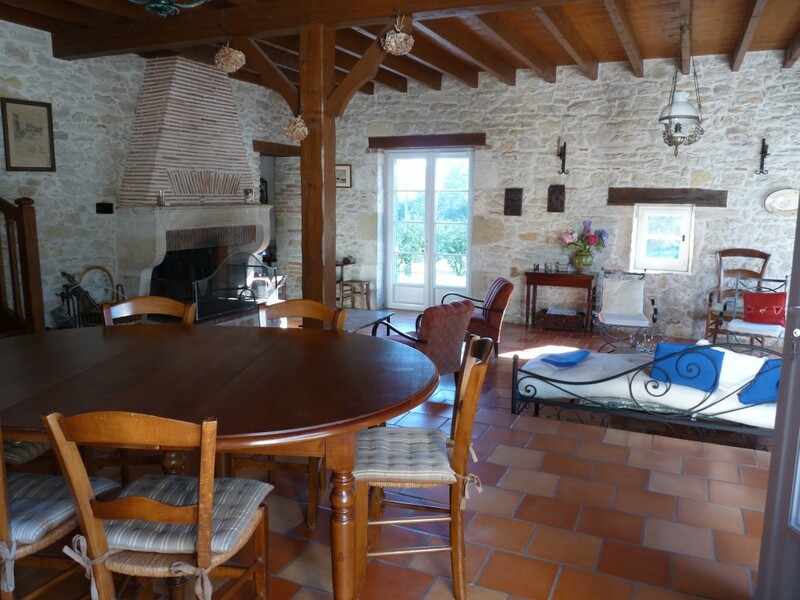 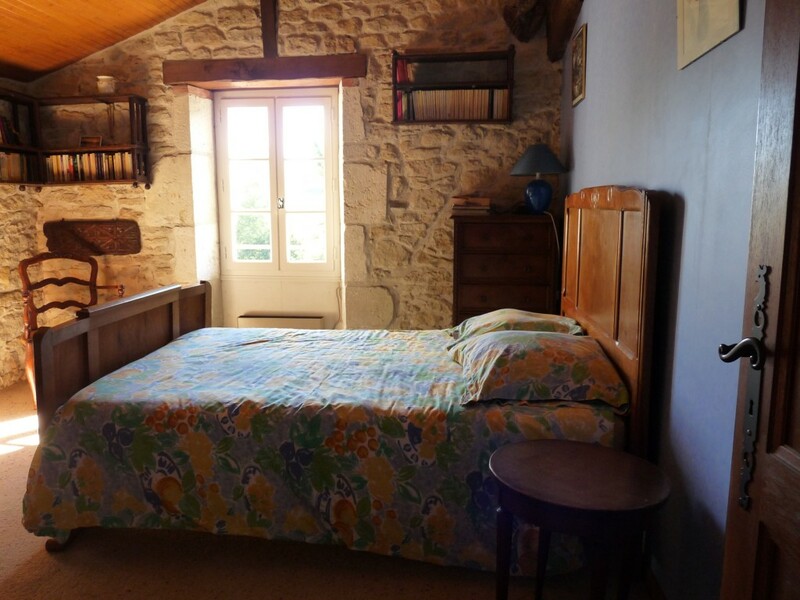 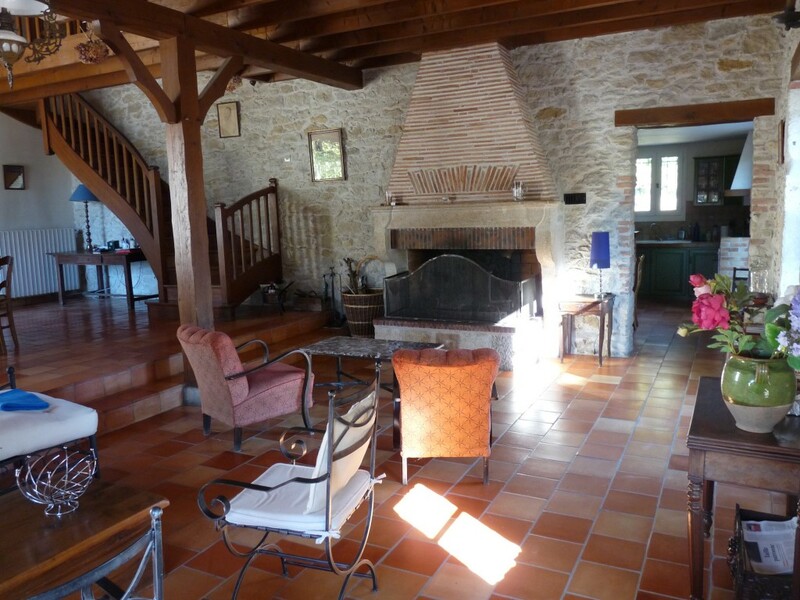 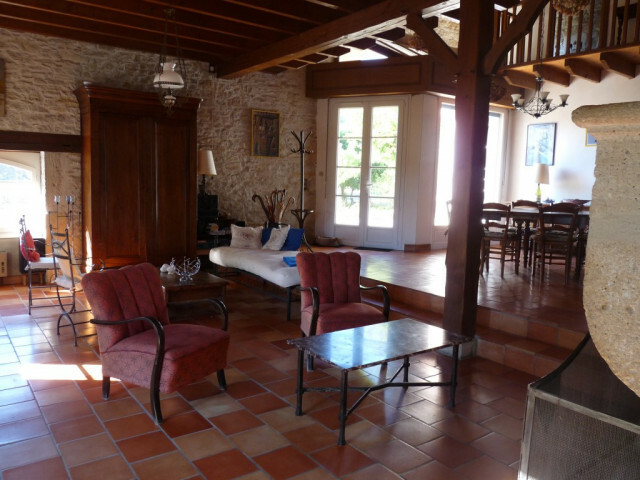 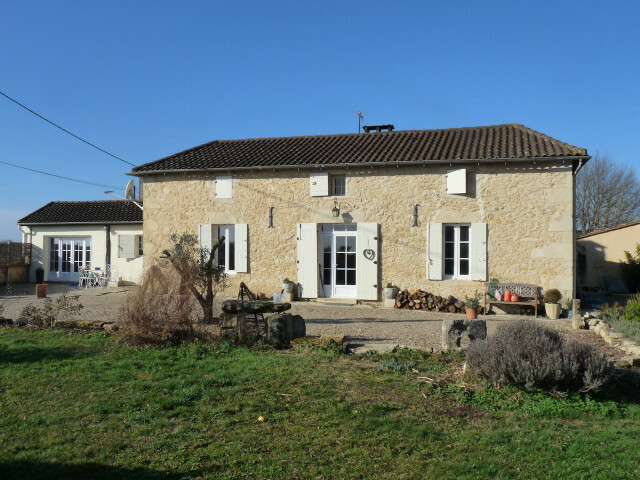 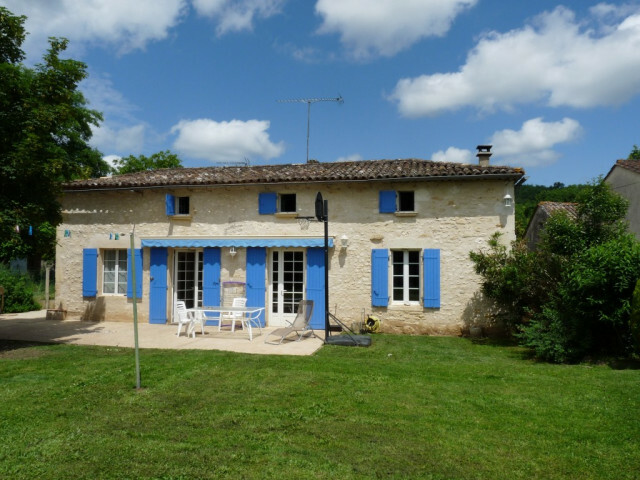 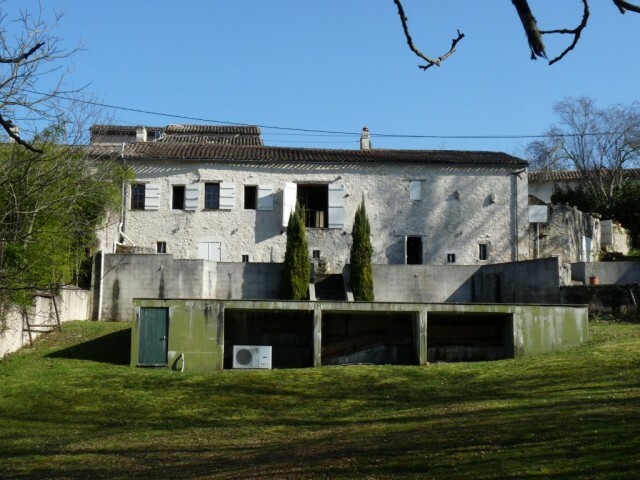 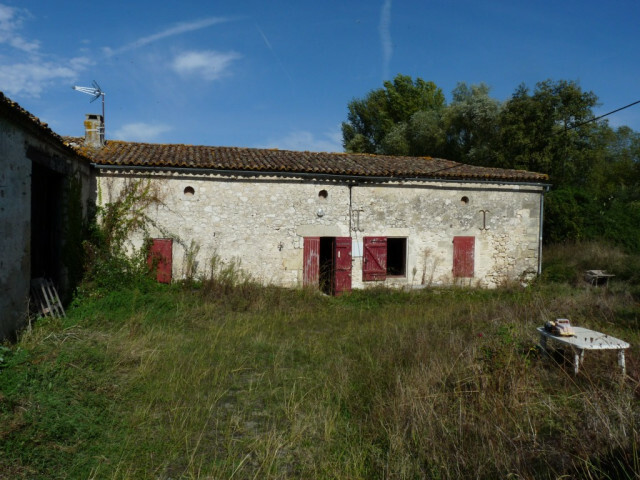 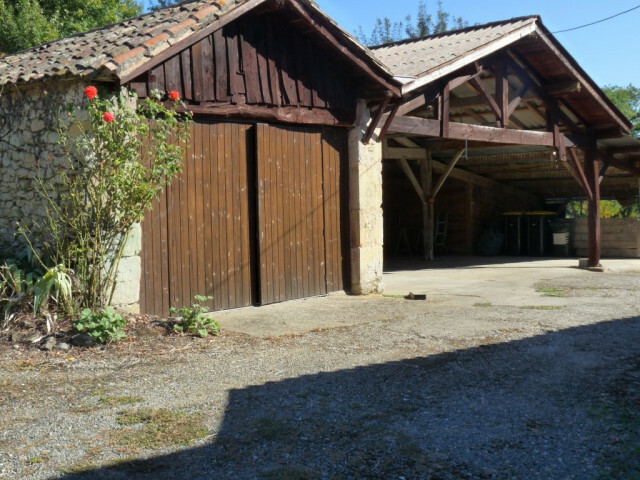 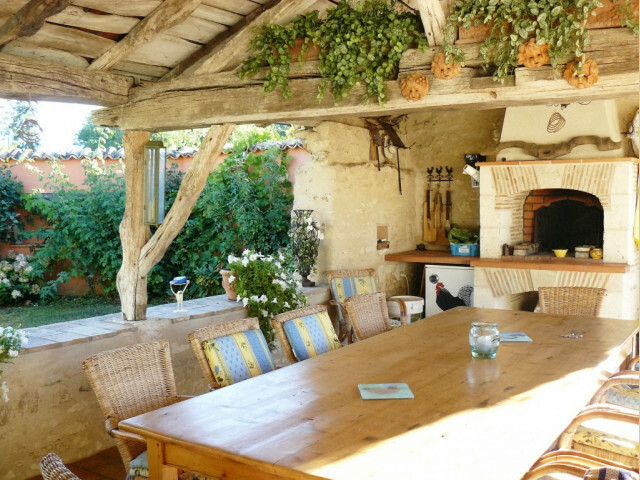 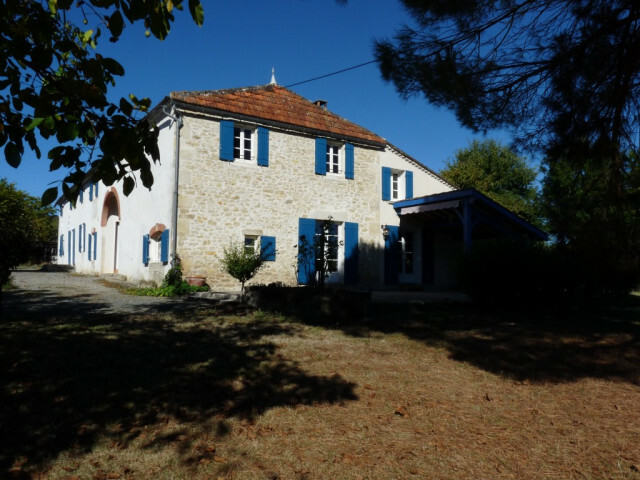 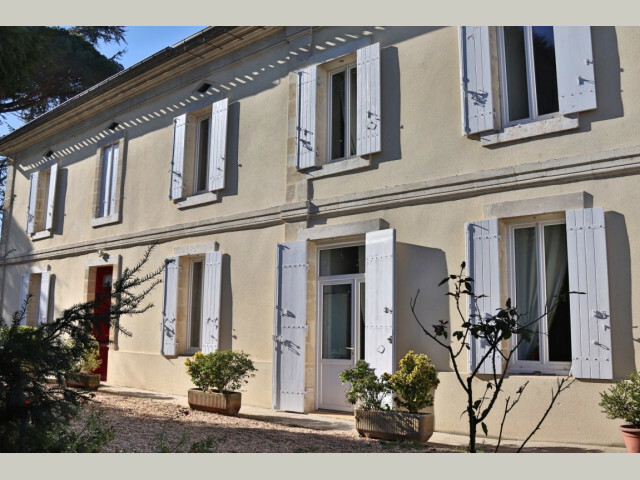 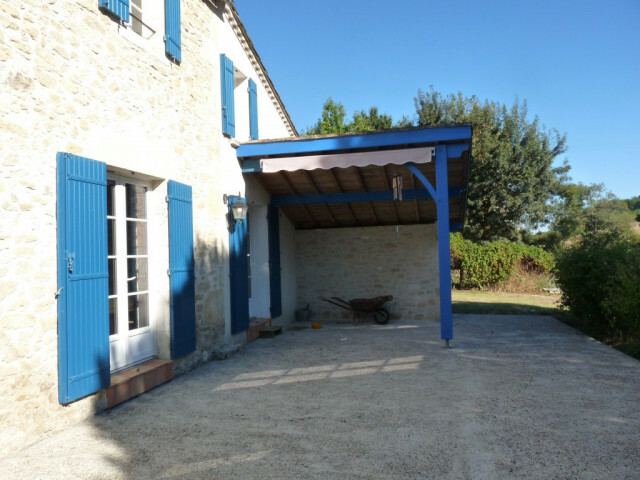 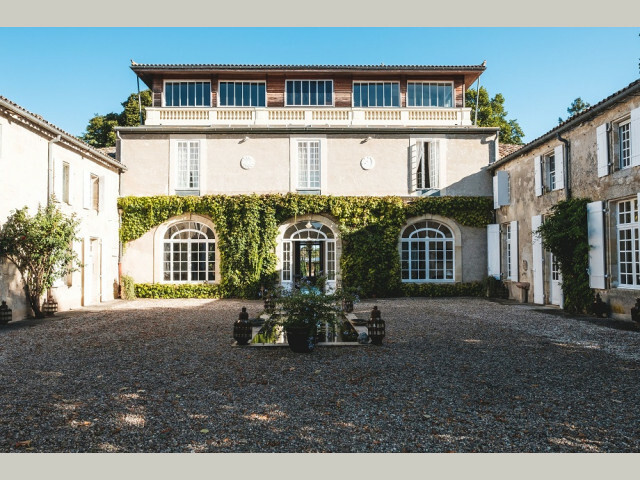 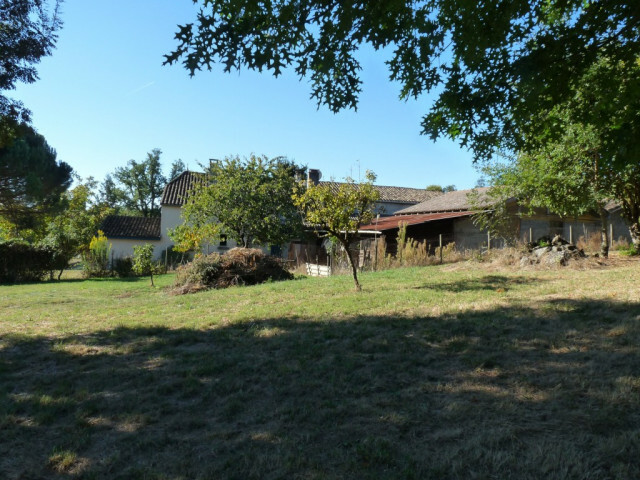 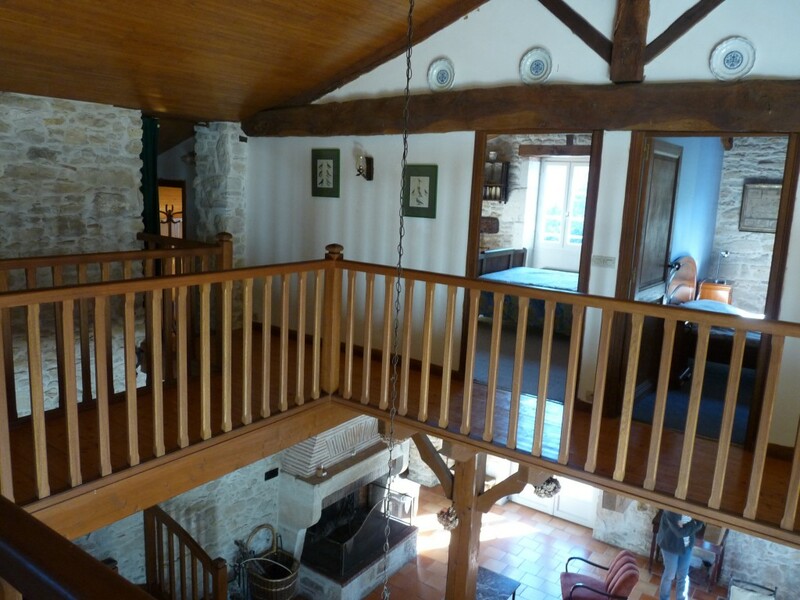 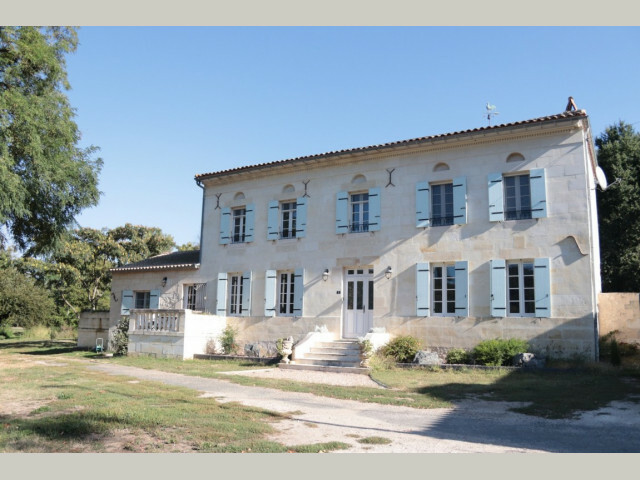 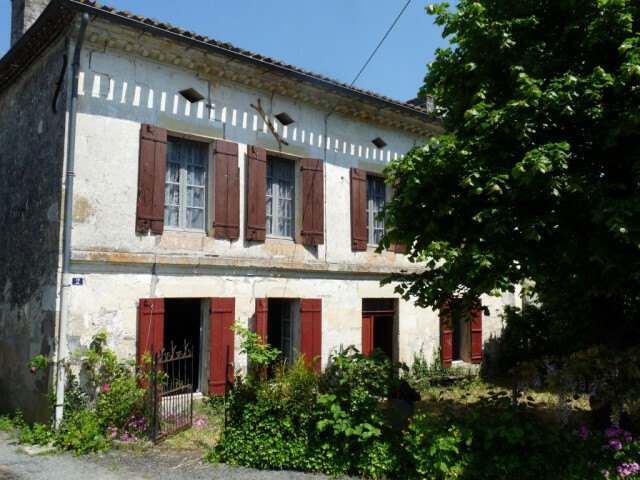 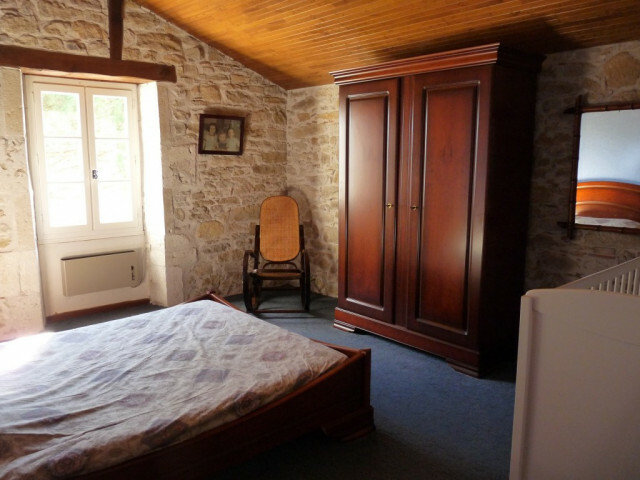 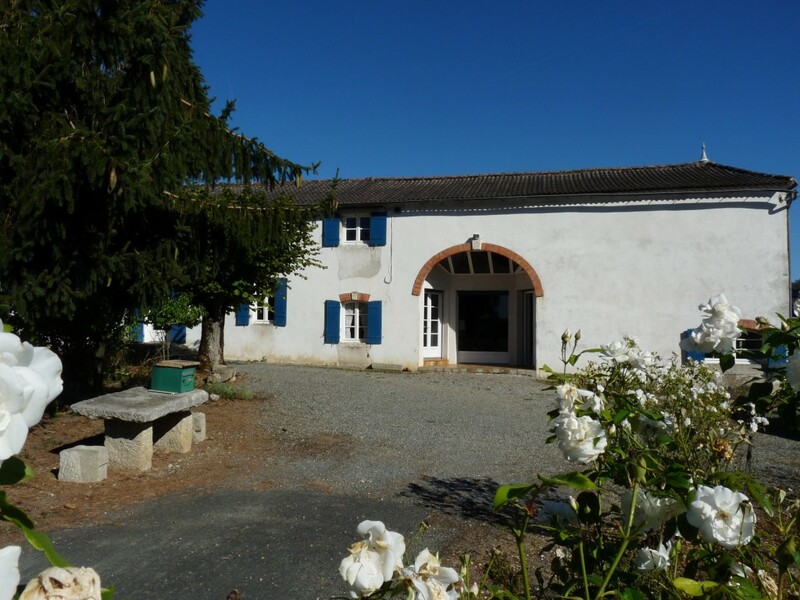 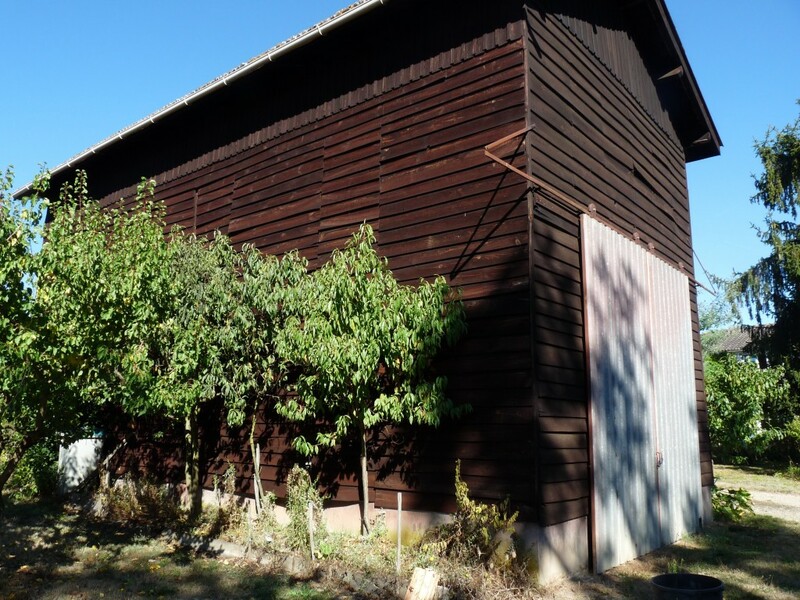 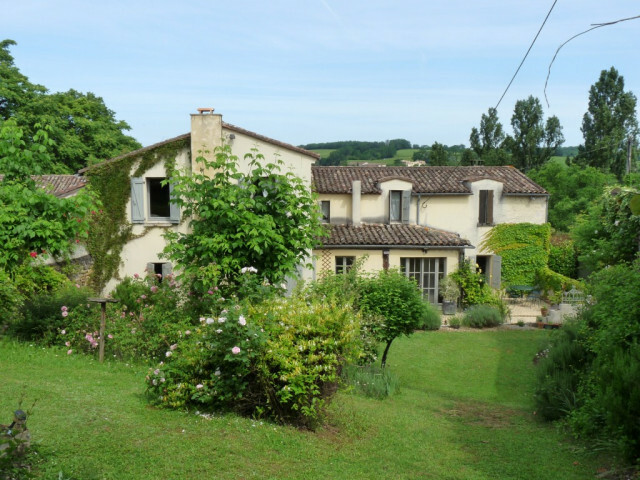 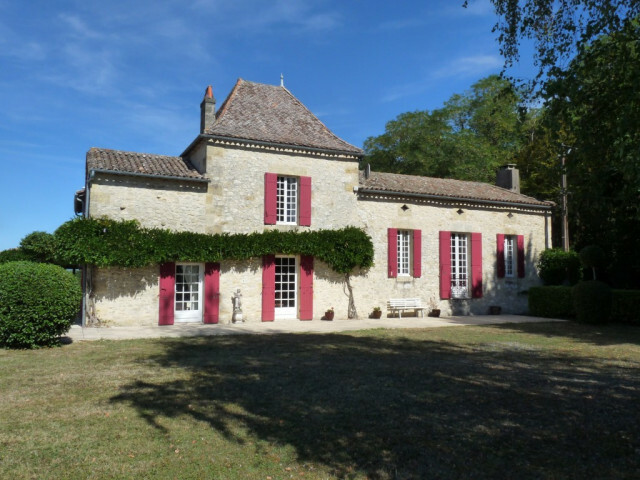 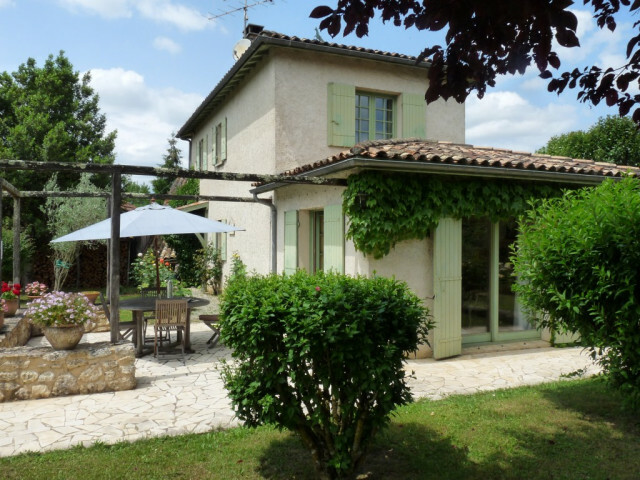 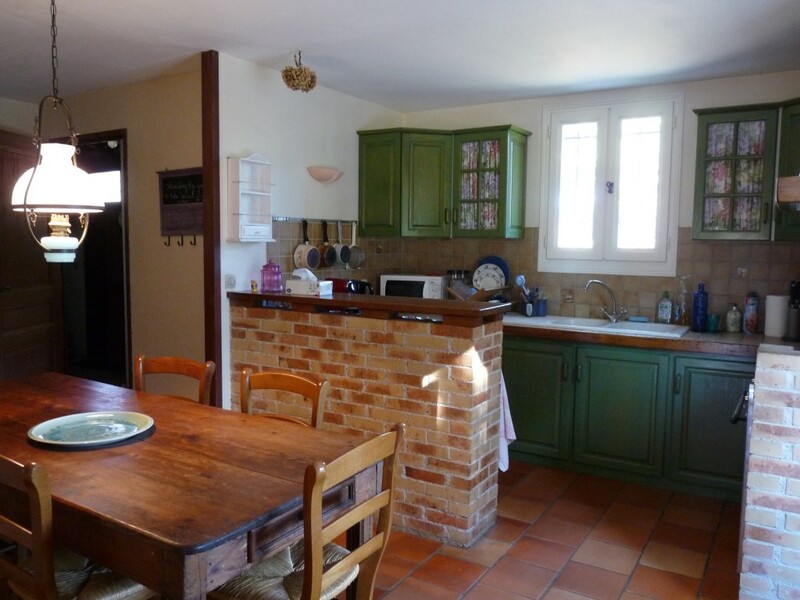 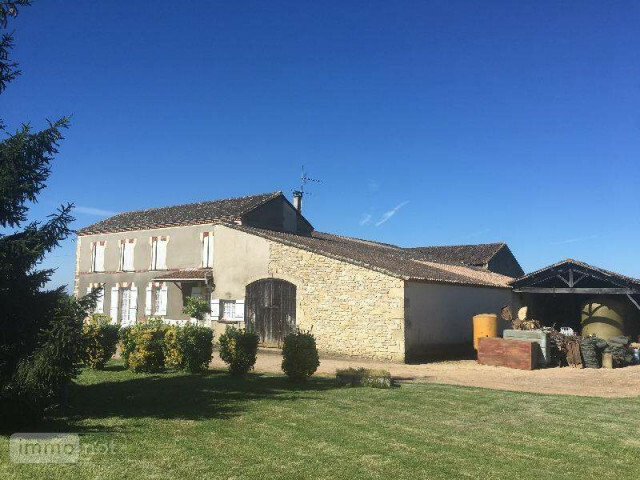 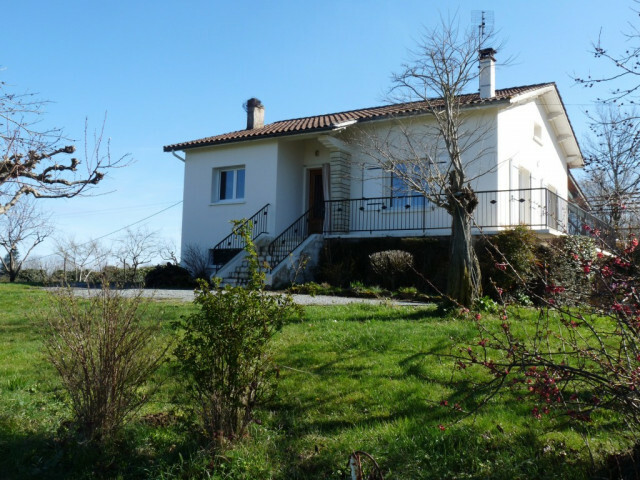 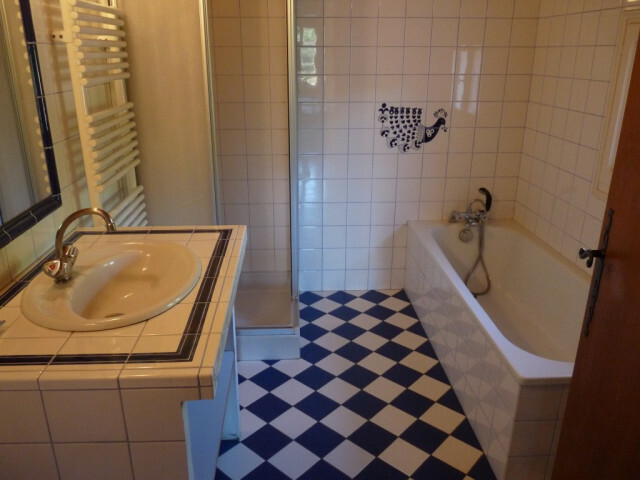 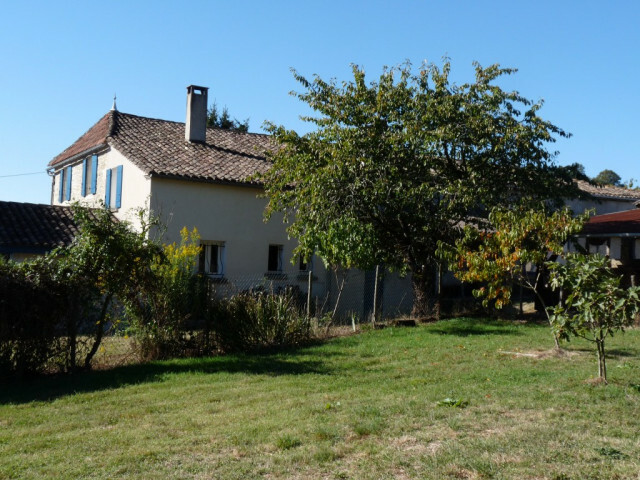 Close to Monsegur, lovely stone country house with about 7000 m2 of land and several outbuildings. 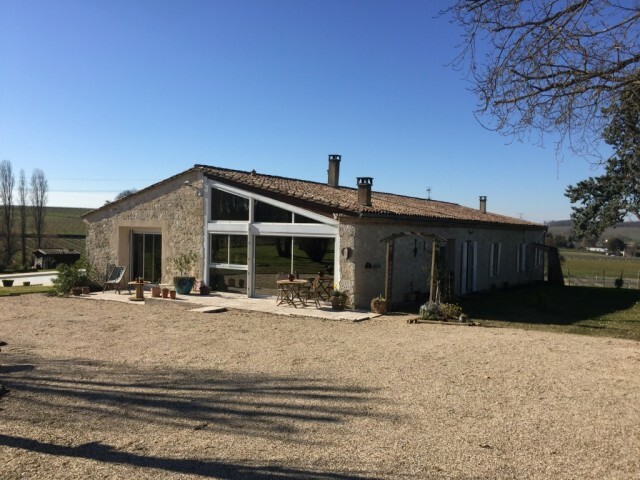 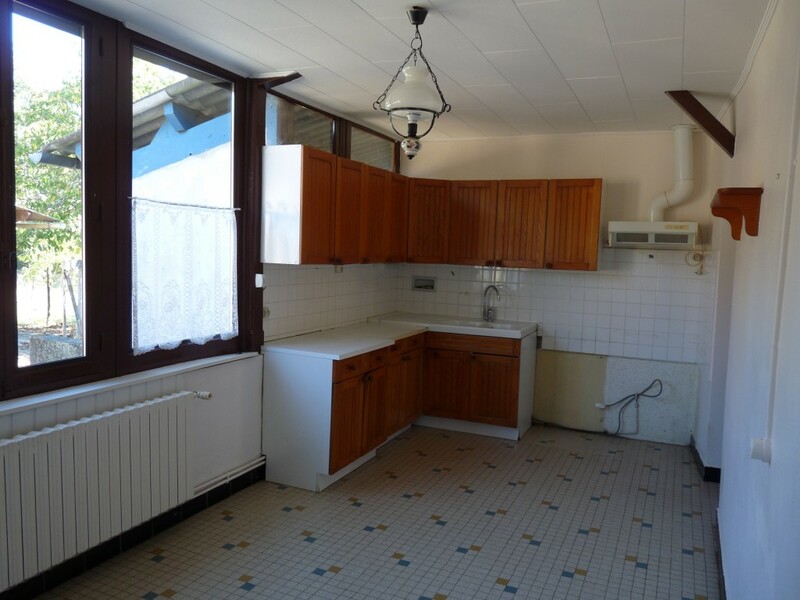 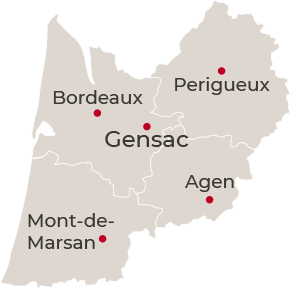 The property is divided in two independent habitations, with a connecting door/hallway. 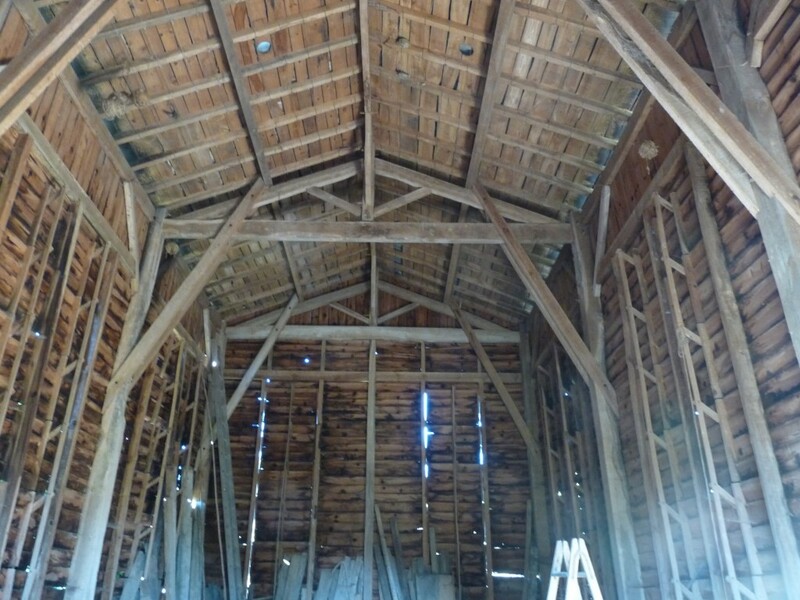 Open views, not isolated. Consommations énergétiques (en énergie primaire) pour le chauffage, la production d'eau chaude sEnergy consumption (main energy source) for heating, hot water and cooling.anitaire et le refroidissement. 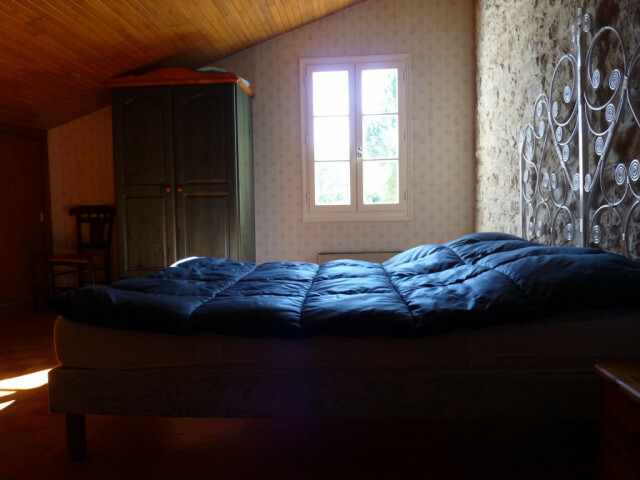 Emissions of greenhouse gas emissions (GGS) for heating, hot water and cooling.